You’re much more comfortable piling your money in a large heap and setting fire to it. Sure you could spend that money on an effective, well-structured Google AdWords campaign that could generate quality leads, improve your dealership foot traffic, and increase your sales but who can resist the glowing allure of a well-built money fire? You believe that Dancing Inflatable Tube Men standing outside your dealership waving at cars driving by is a better way to speak to your target audience. While Google AdWords campaigns allow you to target your audience by location, device, specific search keywords, and past visitors to your website, there’s really no beating the marketing value of colorful dancing inflatable tube men. I mean, look at those guys go! 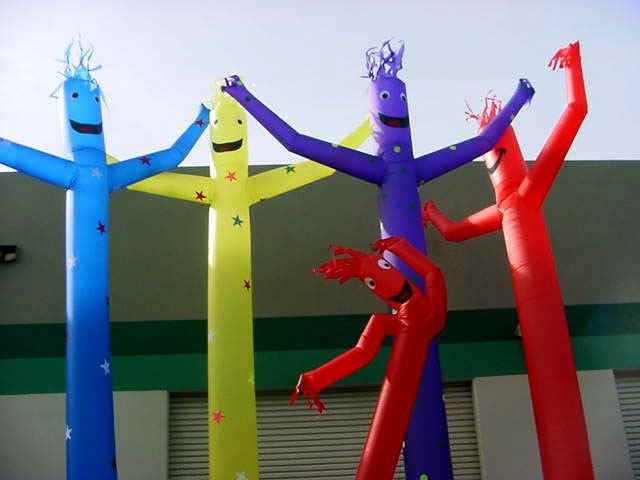 Scientific studies have shown that children potential car buyers are drawn to dancing inflatable tube men like a moth to a flame. 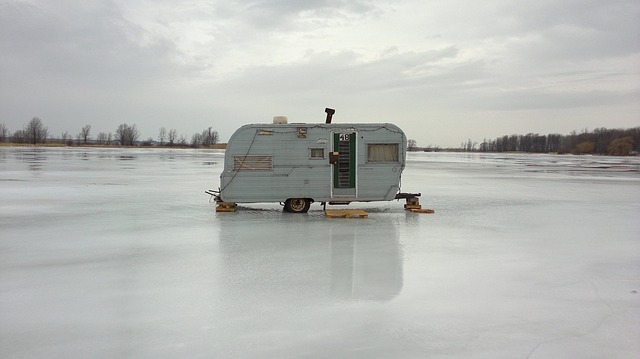 You’ve decided to give up on this car-selling nonsense, become a hermit, and move to the frozen north where you plan to commune with nature. Of course, if none of these reasons actually apply to you and you really are interesting in making Google AdWords work for your dealership, then we should probably chat.